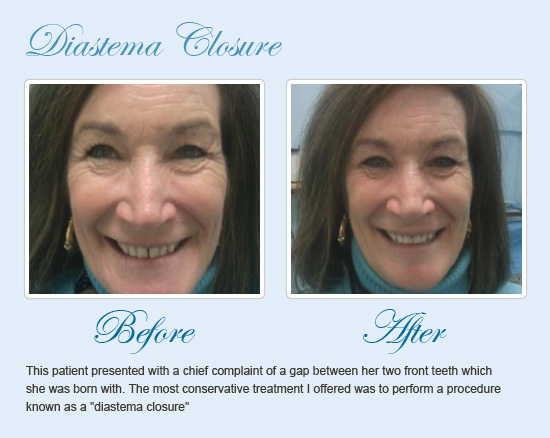 Veneers are a solution used for patients in the Goose Creek, SC area who are interested in disguising imperfections of their natural teeth. 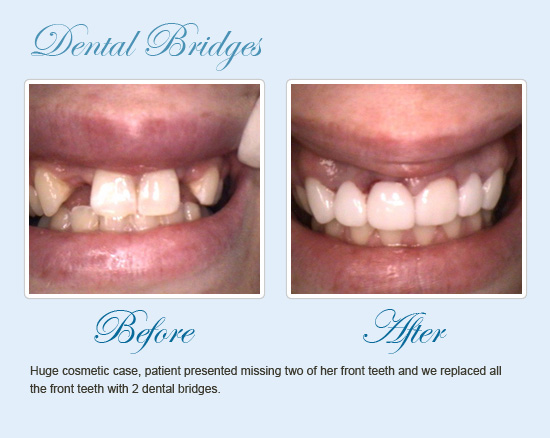 Problems including breakage, chipping, permanent discoloration, or gaps between teeth can be covered with these thin shells of porcelain which are custom-made to match the color and shape of the existing teeth for seamless integration into the smile. 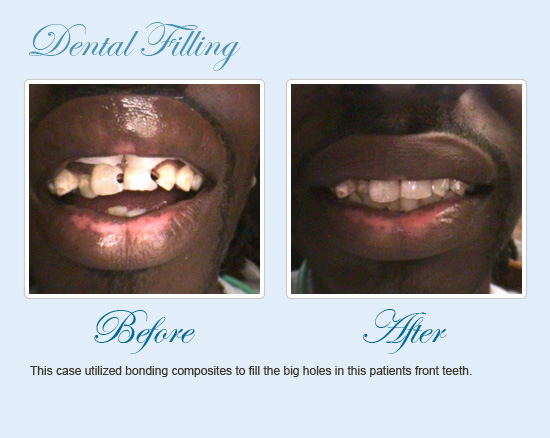 However, many patients are concerned about the cost of these particular restorations. 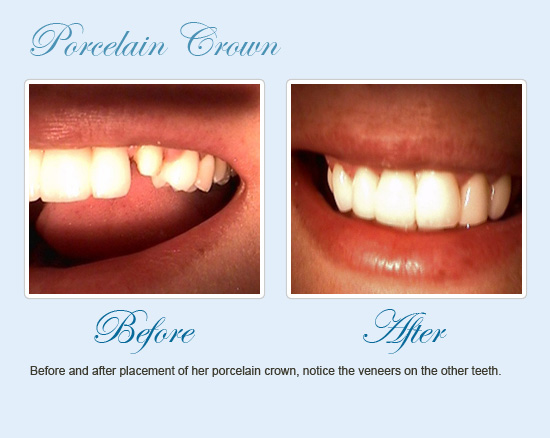 In most cases, porcelain veneers are extremely affordable. 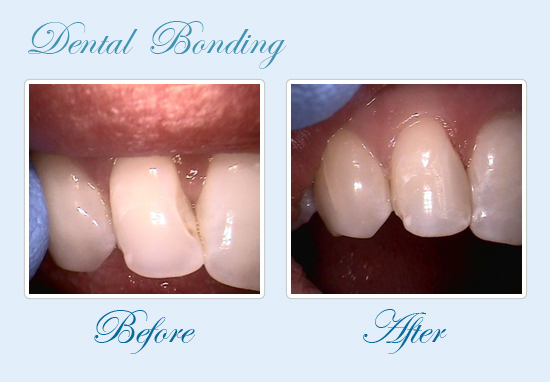 While more expensive than other methods of repair such as composite resin bonding, they hold their value over the years. With proper care, patients can expect their veneers to last over a decade, while composite resin bonding is intended to provide coverage for only a few years. Porcelain veneers are strong, beautiful, and are not susceptible to staining and discoloration in the same way composite resin bonding is. This makes it the more desirable method of coverage. 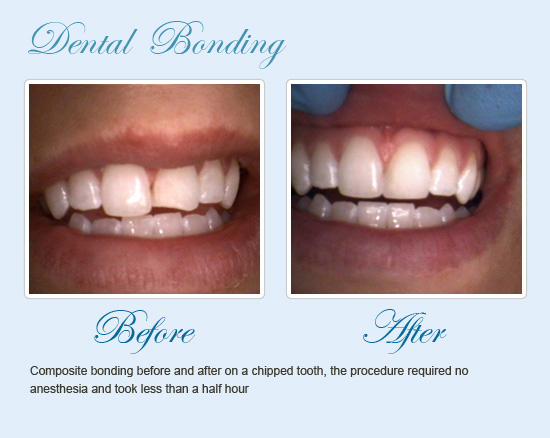 However, our practice does continue to provide composite resin dental bonding as a fast and economical solution for patients who want to improve their smile while thinking about other low-cost, permanent solutions for their concerns. 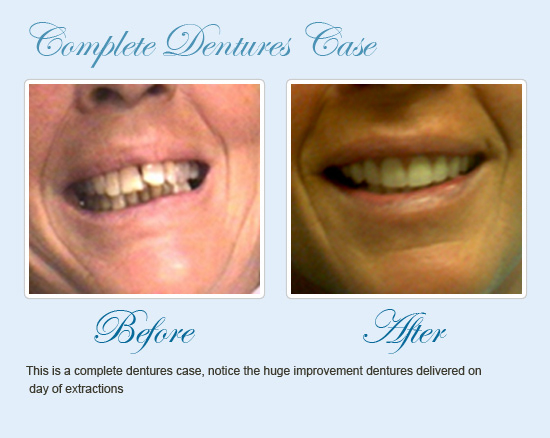 Because porcelain veneers are considered aesthetic treatments, many dental insurance plans will not cover them. However, the team of Mouth Carolina Dentistry provides their patients with financing plans and payment arrangements which can make them incredibly affordable. Patients also understand that veneers are an investment in the beauty of their smile and in their overall self-confidence. 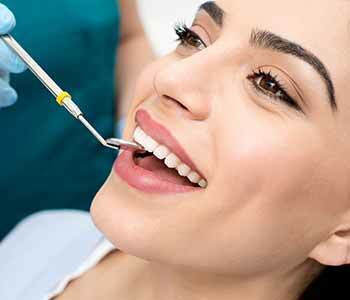 Dr. Andrew Greenberg of Mouth Carolina Dentistry can help patients make their dream smile a reality with porcelain veneers and many other dental restorations available in his practice. 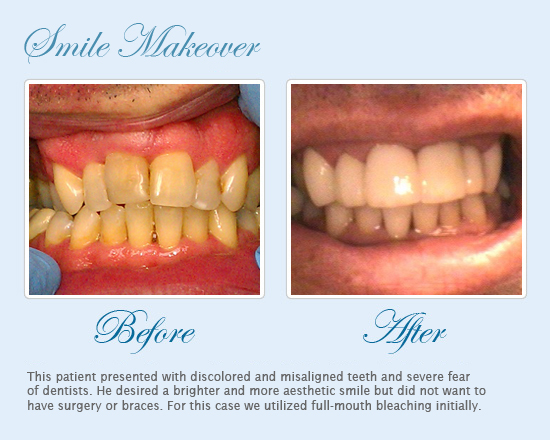 Using quality materials and some of the latest technologies and techniques, he can assist patients in rejuvenating their natural smile and doing so in a way that meets their budget and their personal desires. 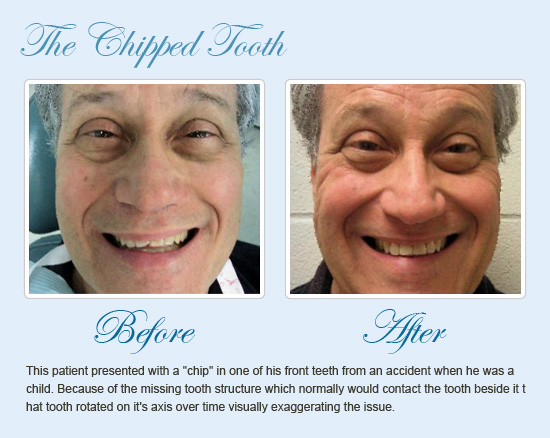 If you reside in or around the Goose Creek, SC area and are seeking a quality dental team to help repair and rejuvenate the smile, contact Dr. Andrew Greenberg and the staff of Mouth Carolina Dentistry today.